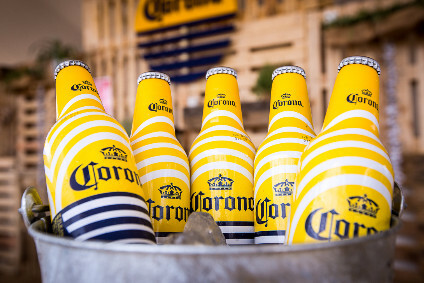 Constellation Brands' takeover of Grupo Modelo's beer portfolio in the US gives it extra leverage with the country's retailers across all alcohol categories, the company's CFO has said. Bob Ryder told analysts yesterday (2 July) that Constellation “definitely has a bigger seat at the table” in conversations over shelf space and distribution points. 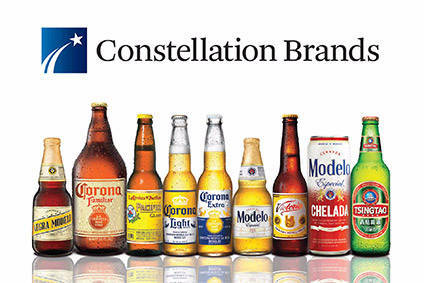 Constellation became the third biggest brewer and beer seller operating in the US market after taking control of Modelo brands last month. In first-quarter results released today, Crown Imports, the beer JV in the US with Grupo Modelo that Constellation has acquired, saw net sales increase by 5%. CEO Rob Sands said in the call that sales were driven by brand “juggernaut” Modelo Especial, which sells more than 40m cases a year and “continues to grow in the 20% range”. For a full round-up of just-drinks' coverage of Constellation's Q1 results, click here.